The 57-member Regional Council is the highest decision-making authority and it meets twice a year. The municipal council of each member municipality elects members for the Pohjois-Savo Regional Council for the term of office, i.e. four years, depending on the population of the municipality. The 11-member Pohjois-Savo Regional Board directs and supervises the activities of the Regional Council of Savo and monitors the productiveness of its operations. The board meets once a month. 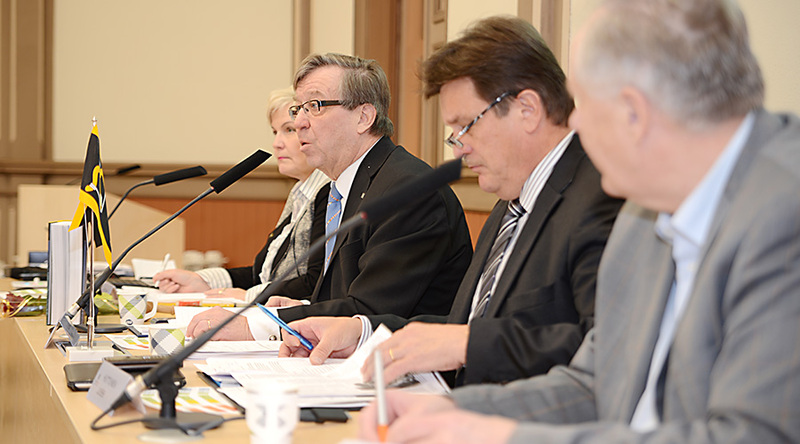 Work divisions and working groups handles the preparation for projects undertaken by the Pohjois-Savo Regional Board. The regional management comittee is the local contact for national programmes and EU programme work. It is responsible for following up on programme implementation at the local level. The entities that cooperate under the guidance of the Regional Council of Pohjois-Savo include municipal representatives, the state regional government, the business community, labour market parties and the university. Read more: What is a Regional Management Committee?